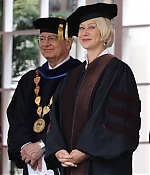 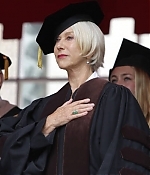 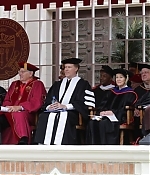 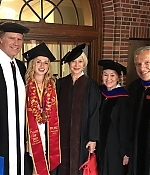 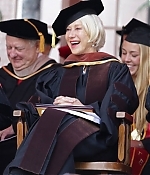 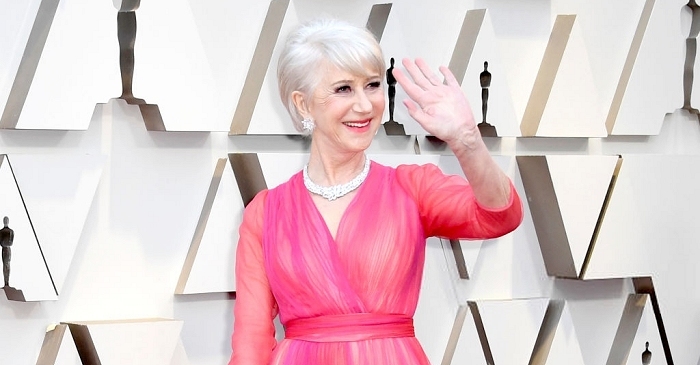 On Friday, Helen Mirren donned academic cap and gown for the traditional ‘hooding’ ceremony in Los Angeles, which funnyman Will Ferrell co-hosted with a comical commencement speech. 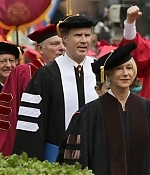 Ferrell , who graduated from USC in 1990 with a Bachelor’s degree in Sports Information, poked fun at the Oscar winner, joking he still loses out on roles to the British actress. 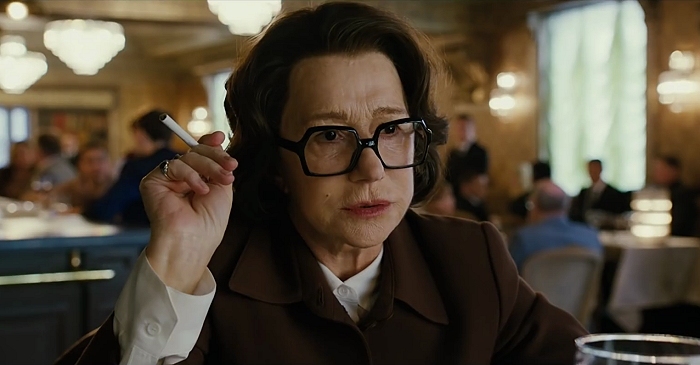 “The most painful one was losing the role of Queen Elizabeth in The Queen,” he quipped. 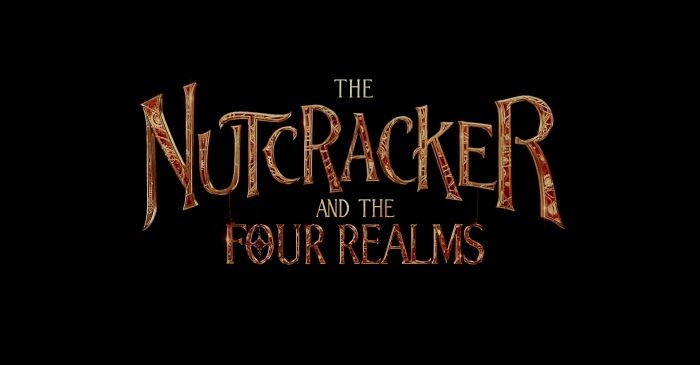 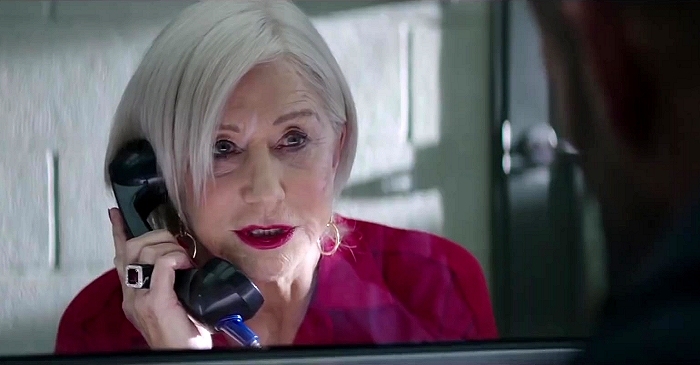 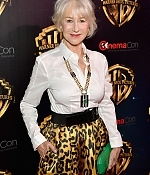 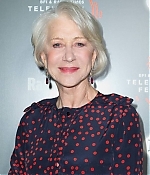 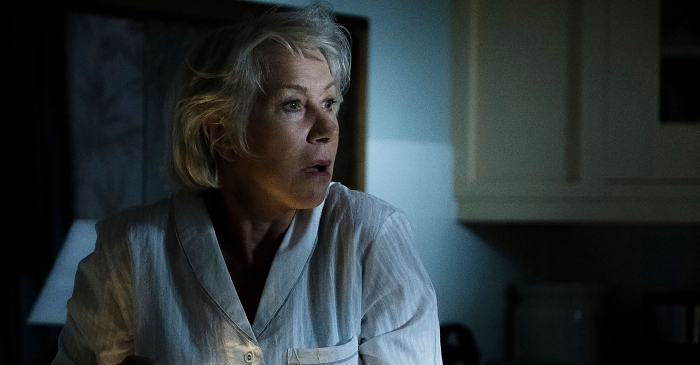 “Apparently, it came down to myself and Helen Mirren. 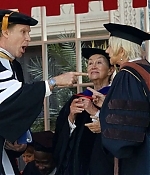 The rest is history.” Ferrell also serenaded Mirren, university staff and the graduating students with his rendition of Whitney Houston’s I Will Always Love You. 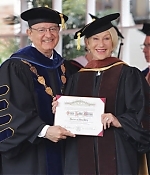 Pictures from the commencement ceremonies have been added to the photo gallery.